Jesus loves YOU! He loves so much He knows how many hairs you have on your head! Jesus knows your name. Jesus is always with you. He watched over you when you were in your mommy’s tummy. He watched you grow and was thrilled! He picked out what parents you would have and gave you your family and home. Psalm 139:14&16- I will praise You for I am fearfully and wonderfully made;… 16 Your eyes saw my substance, being yet formed. Jesus knows when you are sad. He knows when you are afraid. He understands when you are lonely. He laughs when you laugh. He also knows your thoughts. Psalm 139:1-4 O Lord, You have searched me and known me. You know my sitting down and my rising up; You understand my thought afar off. You comprehend my path and my lying down, and are acquainted with all my ways. For there is not a word on my tongue, but behold, O Lord, You know it altogether. Do you talk to Him? He loves it when you do. That is what praying is. It is talking to Jesus. We talk to Him just like we talk to anyone. You can talk or pray to Him out loud or in your quiet voice inside you. He will always listen. You can tell Him anything: your worries, fears, hurts, discoveries, exciting times, or just to say I love you. He loves to hear you tell Him you love Him. Jesus is always with you. He never leaves you. He is everywhere all the time. 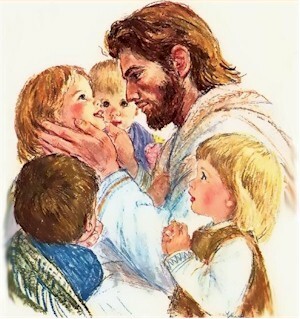 He is with you on the playground, in school, at a museum, on a picnic, at church, in the dark, watching TV, playing games, eating, even when you are sleeping. He knows when you have done something wrong, and it hurts Him and makes Him sad. He wants your parents to discipline you when you have done something wrong and have sinned. This way, you are being taught what is right and what is wrong. Jesus wants you to trust Him to be your savior. You can read more about that in Faith 3 Jesus knows the most important thing you can do is to trust Him. This shows your love for Him. When you trust Him as your savior you become closer. Your relationship starts and will grow from there. It is wonderful! John 3:16 God so loved the world that He gave His only begotten Son, that whoever believes in Him should not perish but have everlasting life. The world is YOU. Jesus loves you so much He came to die for you! Jesus loves for us to show Him our love for Him. We do that by obeying. He loves for us to talk or pray to Him, read His word the Bible, and go to church. Most importantly, He wants us to obey Him. Part of what we do to obey Him is by doing those things. He teaches us what to do in His word and in the small voice that prompts us in our quiet inside place. Here is a song that is very familar to all of us. 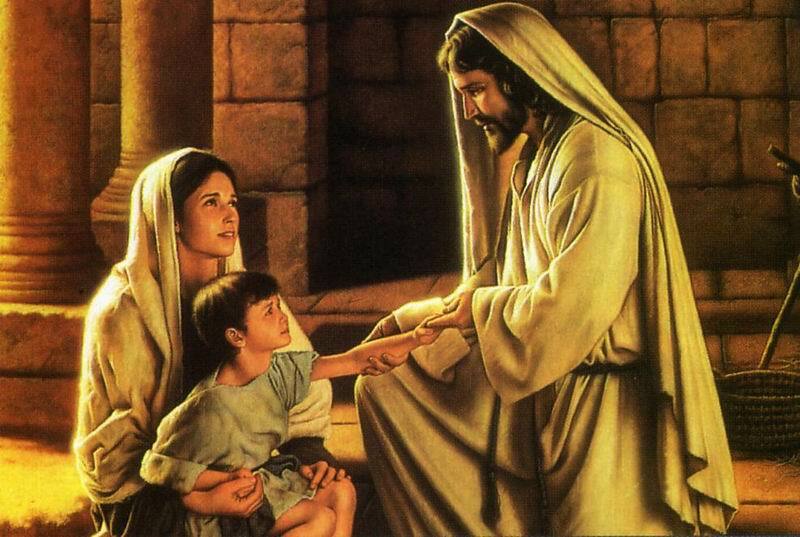 "Jesus Loves Me" If it is okay with your parent, you can click here and listen to it. Jesus wanted me to tell you this. I hope it was encouraging and helpful to you. If you have any questions ask your parents, Sunday school teacher, pastor, or you can leave a question for me in the box at the bottom. I’ll answer it, I promise. Instructions for leaving a comment: Type what you want to say in the box. Then push ‘publish’. A drop down will pop up, just click on one of the ones from the list like ‘google account’. That will post it. Then I will be able to read what you said and I can comment back to you. Memorize: Proverbs 8:17 I love those who love Me, and those who seek Me diligently will find Me.